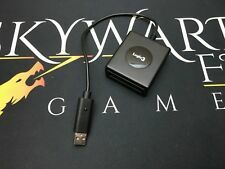 Playstation Adaptor. Cable, box and adaptor included. 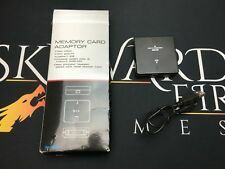 This listing is for a used official Sony PlayStation 3 Memory Card Adaptor. It's fully working and in good condition. A chance to grab a bargain at a starting price of £25. Winning bidder expected to pay for item within 48 hours of the end of the auction. Failure to do so, will result in the item getting relisted. I do have more gaming related items listed, so it might be worth a look :-) Any question, please send me a message. 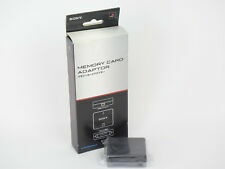 Playstation 3　NTSC-J. as photo shown.